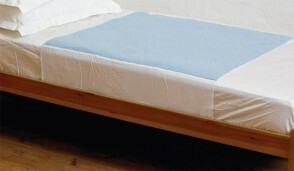 Washable incontinence bed pads and mattress protectors will keep your bed dry. 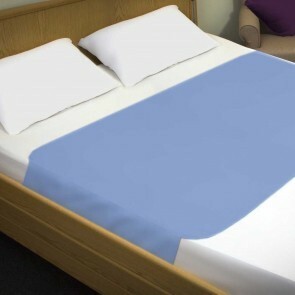 All sizes are available from, singles, doubles and king size beds. 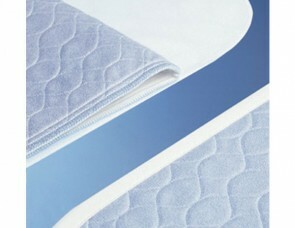 Washable incontinence bed pads will save you money and keep your mattress and bedding protected. 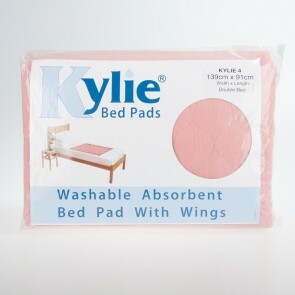 Mattress protectors and bed pads are included in the washable bed pad range. Both offer excellent protection against incontinence accidents and leakages. 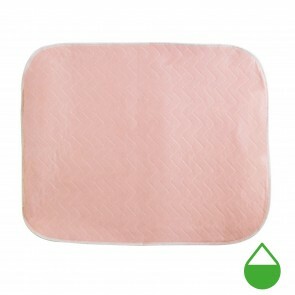 Washable bed pads will protect against all levels of incontinence and will provide protection from both bowel and bladder incontinence. If you suffer from, light, moderate, heavy or severe incontinence you will be protected from any accidents as the pads are available in a number of ISO absorbencies. 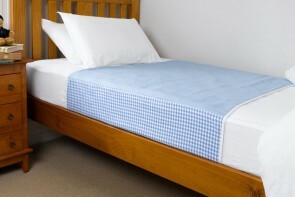 We have a vast range of sizes to fit all styles of beds. 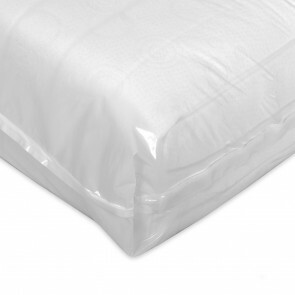 Mattress protectors and bed pads will fit most beds from single, double and king size. 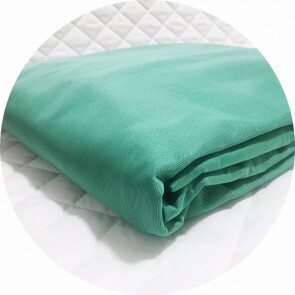 When washing, or cleaning the product, it will be best to follow the manufacturer’s instructions to maintain the quality and lifespan of the product. 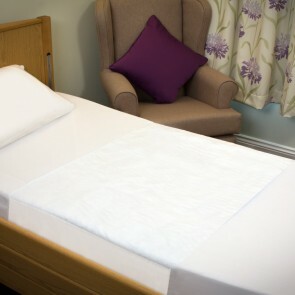 Washable incontinence bed pads are a cost effective way of protecting your bed from all levels of incontinence.